Wow, looks like we are "underway" with the Scrapfest 2013 blog hop... Sooooo, thought maybe need to add a couple of recent layouts that I have found the time to complete. May all your schooldays put this kinda smile on your face eh Angus!!! Great LO's E, keep em coming. 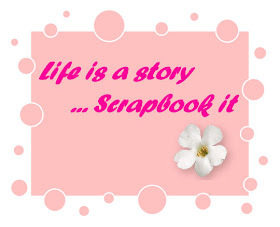 Scrapfests Bloghop is the perfect excuse to inspire Us! !